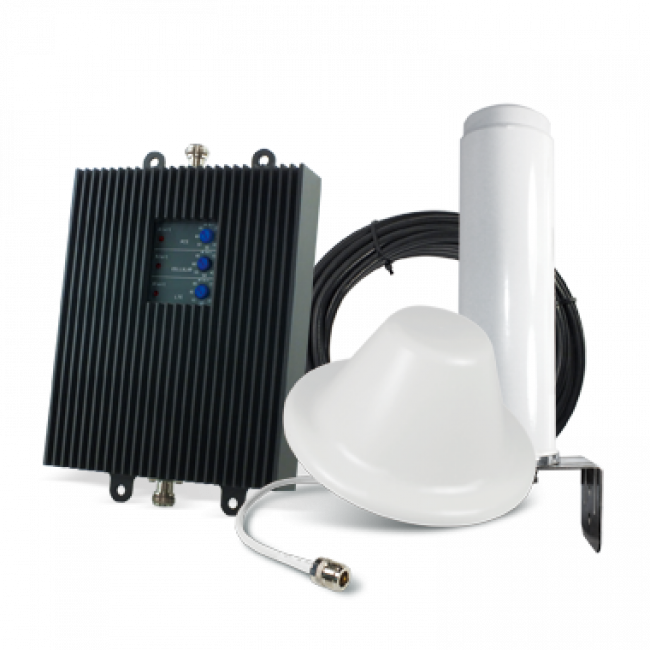 The SureCall Tri-Flex-V Signal Booster Kit amplifies the 2G and 3G signals of most major carriers plus the AT&T & US Cellular 4G LTE networks. 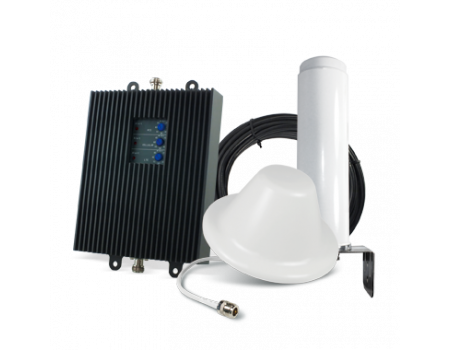 The SureCall Tri-Flex-A Signal Booster Kit by Cellphone-Mate is a wireless signal booster that can amplify the 2G and 3G networks from most major carriers plus the AT&T and US Cellular 4G LTE networks. 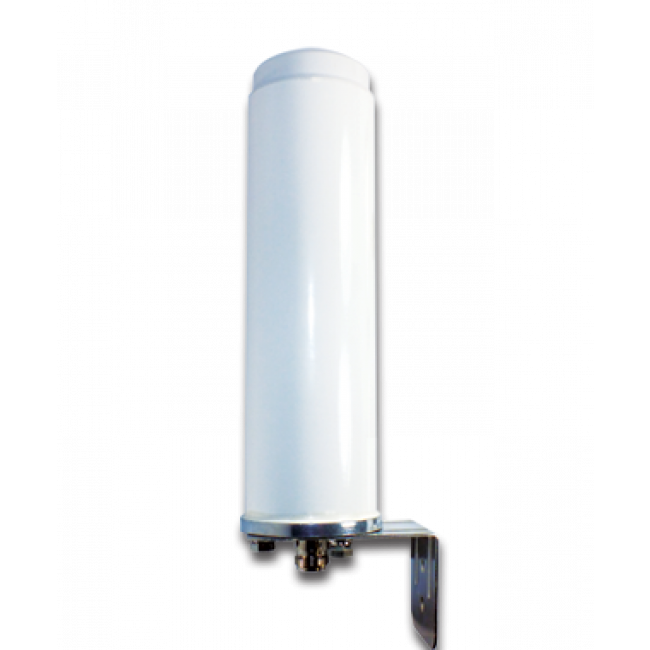 Until now, most signal boosters were either dual-band and only boosted 3G and earlier signals or they were LTE specific and only boosted the LTE signal. 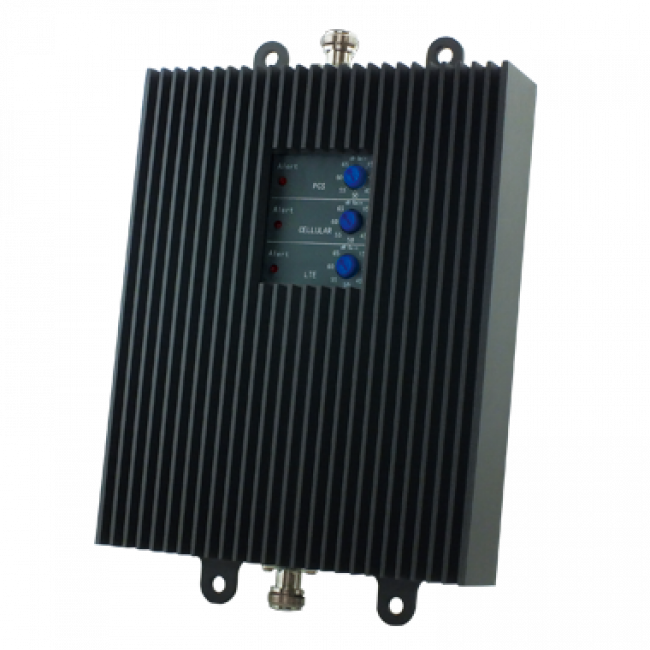 This amplifier combines the two and boosts both the dual-band and AT&T and US Cellular 4G LTE frequencies. 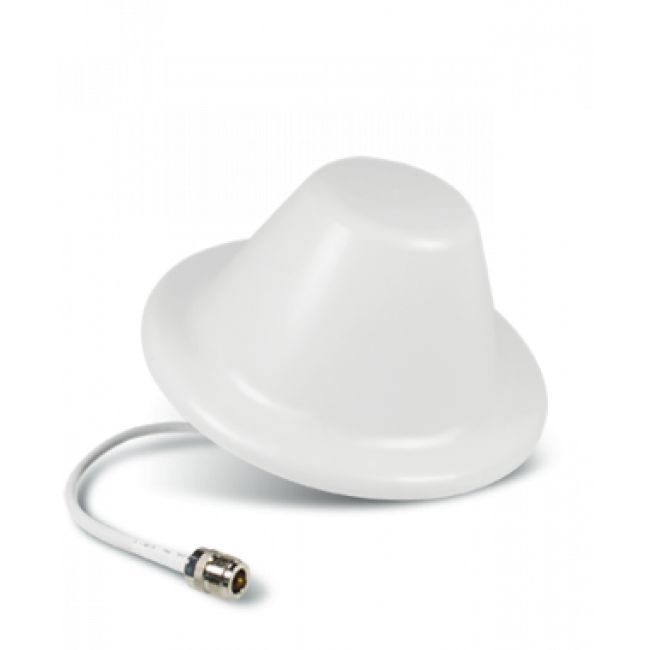 This kit features an inside dome antenna and works best for covering a single floor. 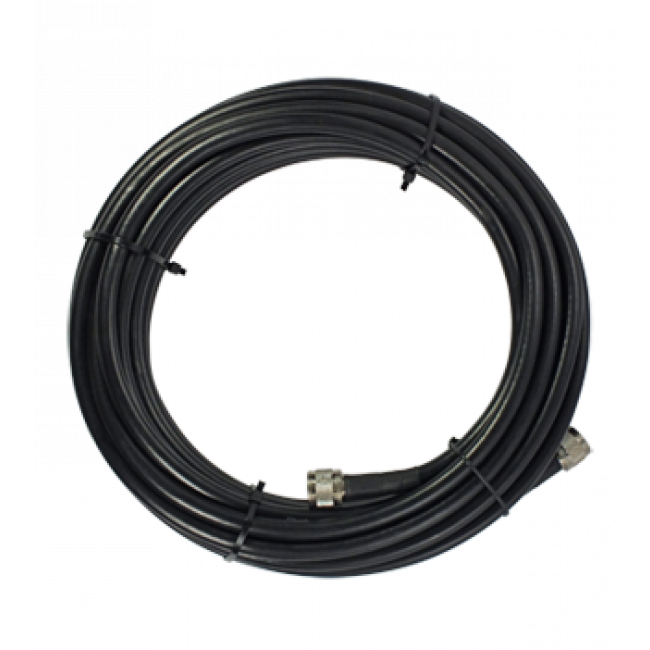 If you need to cover multiple floors or have a space that's long and narrow, you may be better off with the SureCall Tri-Flex Panel Antenna Kit For AT&T/US Cellular (CM-TRIFLEX-AP-KIT).